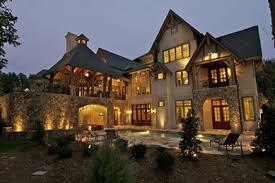 Are you looking for a custom home builder in the Murfreesboro area? 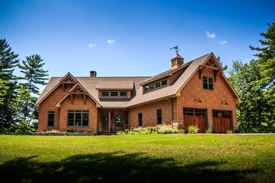 Building your custom home can be a daunting thought...but don't worry, we are here to help make sure that your home building process goes smoothly for you. From beginning to end, we'll make sure you are invovled and kept up-to-date on the progress of your new custom home. We have over 20 years of experience as a custom home builder in the Murfreesboro area, and we are committed to your satisfaction. We can assist you with every step of the process, including site selection, layout design, flooring choices, paint colors, countertop selections, appliance selections and more! Our talented craftsmen are going to make sure that your home is built as if it were for them, and one that you will be proud to live in for many years to come. Call or contact us today and we’ll make sure that you and your family are well taken care of.